Moving Right Along! | SmashToast, Inc.
It’s been a bit quiet on the media front, but busy as ever behind the closed doors. So what’s been happening? The iOS beta process was a success. All the feedback let to a complete rebuild of the app and we are preparing public release to the App Store as I type this post! 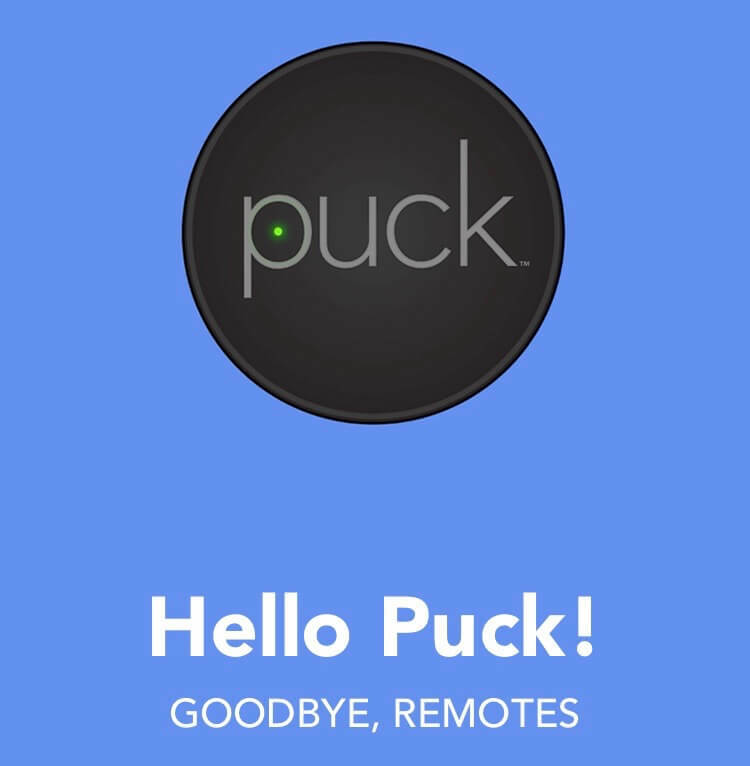 The Puck hardware is in production, with a few slight changes to the firmware and board. Expected shipment is mid-October. Some more cool news – we have been selected to exhibit at Eureka Park at CES in January! The Consumer Electronics Show is the biggest technology conference on the planet, so it’s a huge honor to have space at Eureka Park, which is the startup showplace at the conference. If you want to check out some of the cool tech from last year, click here.